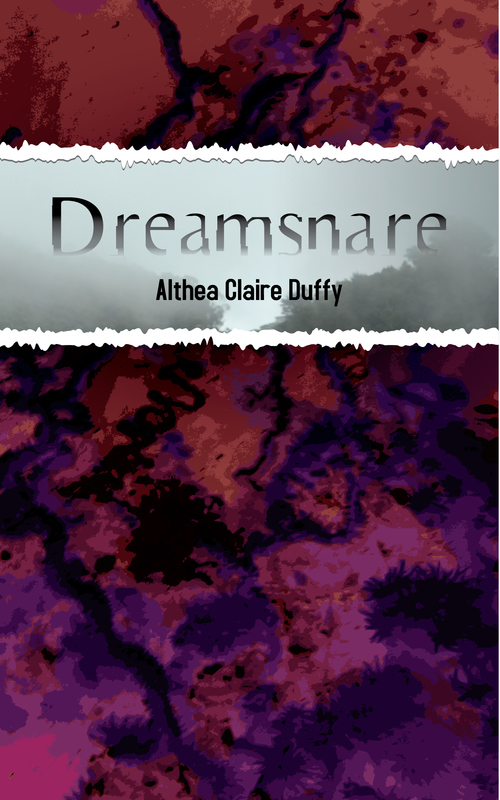 Dreamsnare (F/F fantasy/romance, novelette, 15,000 words): Released as an ebook June 22, 2016 by Less Than Three Press. “Strong emotions are the key element of the story— guilt, self loathing, depression and failure all weigh heavily on the hearts of our characters. But it is also a story about healing, about opening old wounds that never quite healed properly. It is about taking a glance back in order to set out forward again. 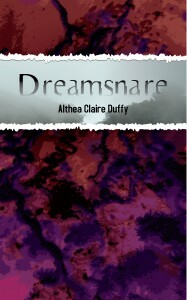 Definitely a good short read from a promising new author.” – Critical Writ. Once Kereda was a successful shoemaker, but she lost everything: her career, her marriage, her home. When her new roommate tells her a curse might have been haunting her all these years, she seeks out Serin the dreamworker to have it undone. But the curse isn’t what Kereda expects—and she and Serin end up trapped in a twisted dreamworld, forced to confront their painful pasts together if they hope to uncover the plot against them.